Whether you’re an electrician, plumber, builder, painter, handyman or DIYer, we have what you need to save you time and money! 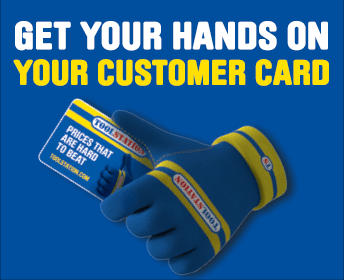 What is a Toolstation Customer Card? Each Toolstation Customer Card has it’s own unique QR code and this card will be unique to your account. The Customer Card will ensure transactions are much smoother, by allowing our branch staff to find your account more quickly. How do I apply for a Customer Card? 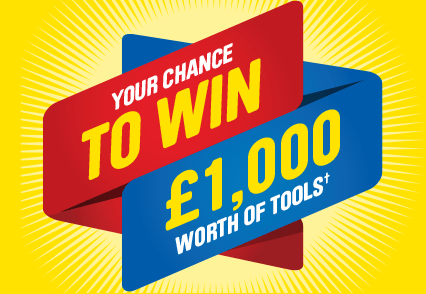 The Customer Card is available ONLY from a Toolstation branch, speak to your local branch assistant about the benefits of a Customer Card. Can I have more than one Customer Card linked to my account? You can have multiple cards on your account, but those cards can not be linked to other accounts. Pop into your nearest store and inform the branch assistant who will remove the card from your account and give you a new card. 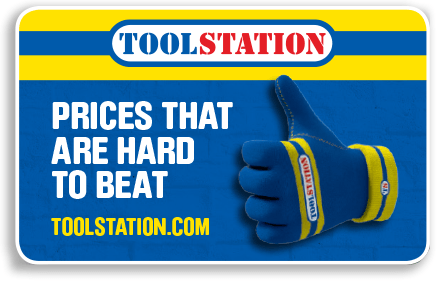 Do I need to have a Customer Card to shop at Toolstation? You do not need to have a card, but it does make your shopping experience easier. If I do not have my card with me can I still shop at Toolstation? Our branch staff can still find your account by using your personal details. If you have a mobile phone and are able to login to your account online, you will be able to display your viewable customer QR code. Can I use my Customer Card for Click & Collect? Yes, the branch assistant will scan your card but please be advised you MUST bring ID to confirm your identity as well as your order number.